Four local offices in Independence, Blue Springs, Raytown, and Lee's Summit serving Kansas City, Grain Valley, Oak Grove, Buckner, Greenwood …. and surrounding areas in Missouri and Kansas. On-site escrow and title services. In-house property management expertise . 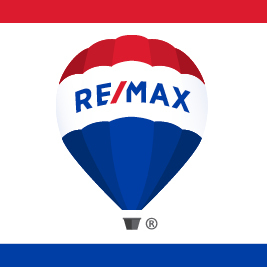 Nationally, there are more than 75,000 reasons why the RE/MAX organization is the global leader in real estate sales. Those reasons are our Sales Associates, in more than 4,300 offices in 41 countries. For more Information about an exciting career in real estate, please call David Rogers at 816-373-8400.